If you’re a Prog fan and haven’t heard of Rikard Sjöblom, you have probably heard of a few acts he’s been involved with. The Swedish multi-instrumentalist is behind the brilliant Beardfish and most recently joined the UK greats Big Big Train. His composition style as well as his sound is heavily inspired by the 70s Prog Rock and instantly recognizable. 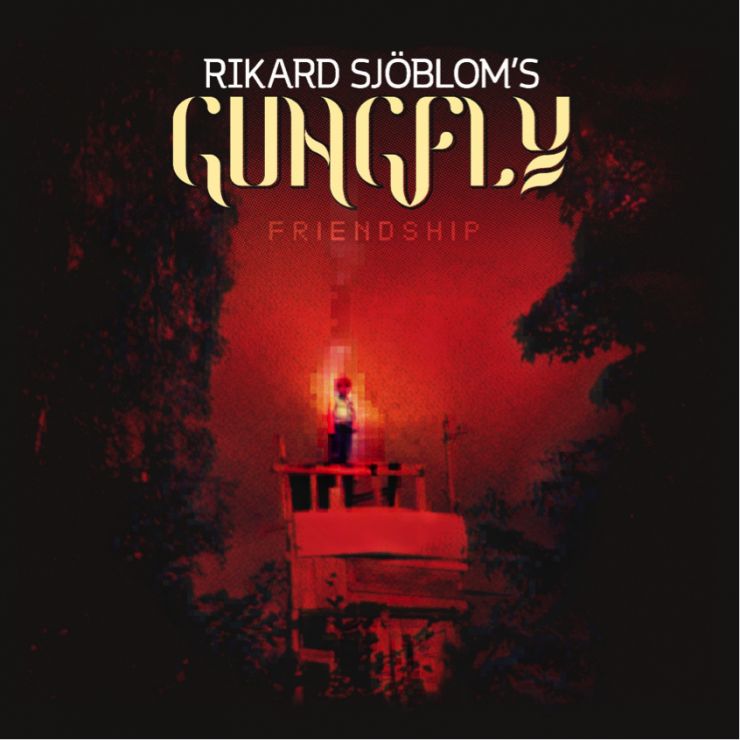 Rikard’s project, dubbed Rikard Sjöblom’s Gungfly, is where he gets to experiment the most, try a few different things and put his heart out on hard hitting lyrical themes. His new album with Gungfly comes out on InsideOut November 9th 2018 and it’s called Friendship. Straight out of the gate, the album opens up with a great sounding bass riff along with swift keyboards which later totally steal the show. From one theme to the next, “Ghost of Vanity” gets progressively more interesting and creative. The song itself is fun to sing a long and it sounds as rocking as it sounds beautiful. A killer opening track with some incredible themes will tell a lot about how this album in general feels. The second song in the album is the title track “Friendship” and it’s also the longest in the album. If the opening track didn’t convince you, this one definitely will. Any prog fan, classic or modern, will feel right at home with Rikard’s music and this song is proof of that. This is one of those songs that a few non-Prog fans will ask “when does it start?” – meaning more than half of it is instrumental, but I believe Rikard chose some of his best themes and fit them all in those 8 first minutes and made them all work seamlessly between one another. From the dueling guitars vs synths to a beautiful piano theme, we pass through an ELP inspired base for a great guitar solo and then finally the vocals kick in. As good as the instrumental passages, the lyrics are moving, touching the themes of lost childhood friendships the album approaches. This one raises the bar very high for the rest of the album. It’s brilliant and one of my favorite tracks of the year. Coming next is the ballad “They Fade”. This mellow country-inspired tune tells the story of Rikard coming back to the village he grew up at and it’s a great showcase of where his inspiration can take him. With fewer instruments and mostly vocal harmonies, it has a very different vibe from what we heard so far. “A Treehouse in a Glade” is an instrumental track where, according to Rikard, he tried to tell the story of how he built a treehouse with a few friends when they were kids and defended it like it was a fort from some other kids… without using any words. On my first listen, I loved this track for what it is, but after I read the context I loved it even more! You can picture in your mind every little moment from all the different themes alone. All the keyboard sounds he chose for this make it extra lively and special as a listener experience. A straight hard rock tune, “Stone Cold” breaks any quiet in the record right open. It’s a total banger and with those classic chorus that will be glued in your mind for a while. This song is also home to my favorite riff in the whole album, which starts off played on the organ and the whole sequence is incredible. It shifts to electric guitar and the accompanying instruments just make it perfect. The transition to the bridge when you hear Rikard’s vocal range get tested to highest of highs is simply great. On Gungfly’s previous album, On Her Journey To The Sun, there was a slower track with a Keith Emerson inspired organ riff called “If You Fall, Pt. 1”. The song was a delight, but in Friendship, Rikard decided to release “If You Fall, Pt. 2” which should just be called “If You Fall (on Steroids)” because it’s just too good! It brings many themes from the original tracks with a twists but lots of new ideas. 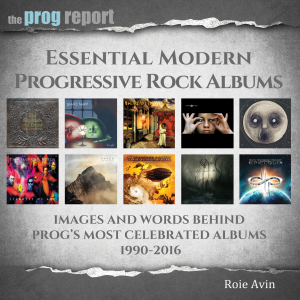 It’s faster, heavier, longer, features great guitar solos, instrumental sections while still maintaining the essence of the original – being musical, easy to listen and sounding great. The last track “Crown of Leaves” opens beautifully with the piano theme and vocals. The bass and drums follow ideally and the song just goes where it needs to go. It’s not really a ballad. It’s a slower jazzy song, but one of those that grows and grows into something else. It feels like Rikard meticulously created this song note by note like a jigsaw puzzle, it’s full of spirit and you can really feel his character all over it. It’s the perfect way to end an wonderful album. Overall, Friendship doesn’t try to do a lot. It is not ambitious because it simply doesn’t need to be. It’s just a very talented guy with a bunch of his best ideas talking about a theme he’s passionate about. This is a great reminder that artists don’t need to overcomplicate things when you can write from your heart and come up with something really special. 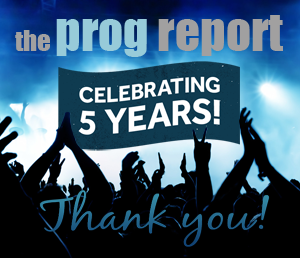 Like I mentioned above, this is an album that all Prog fans can find enjoyment. 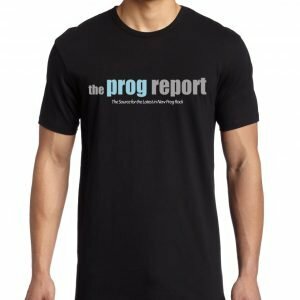 It has heavy sections, melodic moments and instrumental segments, all the ingredients of Prog but the final meal is done in a really tasteful way. Sound mix is top notch and all musicians’ performances are masterful. I couldn’t recommend this album enough as I believe it’s one of 2018’s brightest stars. And if you love it like I do, make sure to check all of his previous work – this guy has a deep catalogue of incredible music.